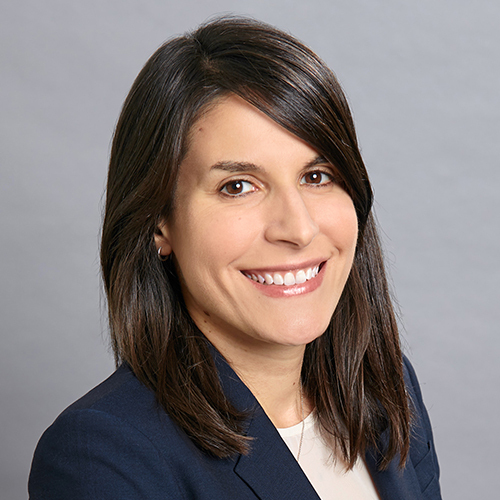 Christina Cacchio is an Associate in the Tax and Trusts & Estates Groups in the Los Angeles office. Her practice encompasses all aspects of estate planning, estate and trust administration and charitable planning. She has experience preparing conventional estate plans, including the drafting wills and revocable trusts. She is also well versed in implementing sophisticated tax savings strategies for high net worth clients, including irrevocable life insurance trusts, grantor retained annuity trusts, qualified personal residence trusts and sales and gifts of assets to intentionally defective grantor trusts. In addition, she assists clients with charitable planning, including the formation and maintenance of private foundations and public charities.